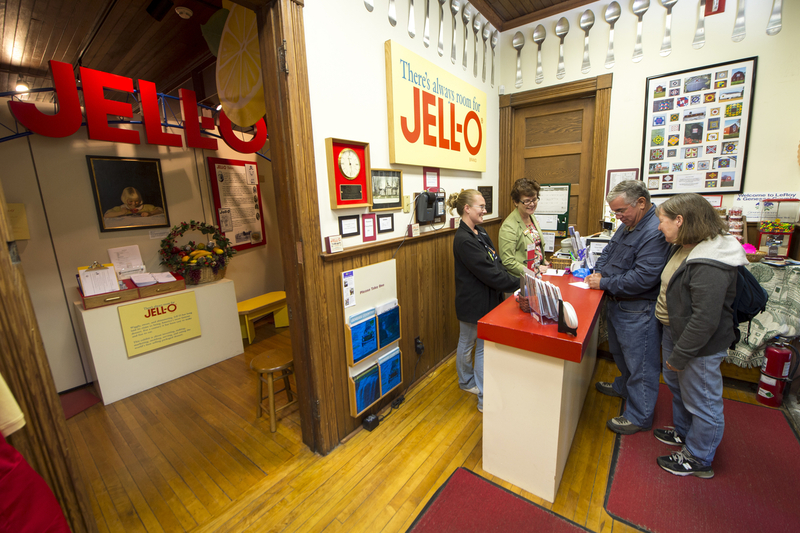 Hours April 1 through December 31: Mondays through Saturdays - 10 am to 4 pm; Sundays - 1 pm to 4 pm. 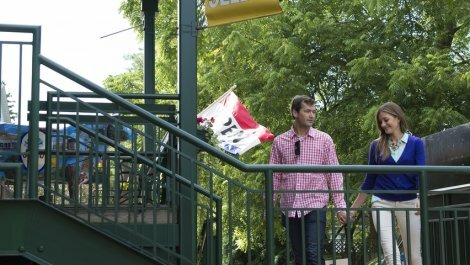 January 1 through March 31: weekdays - 10 am to 4 pm. 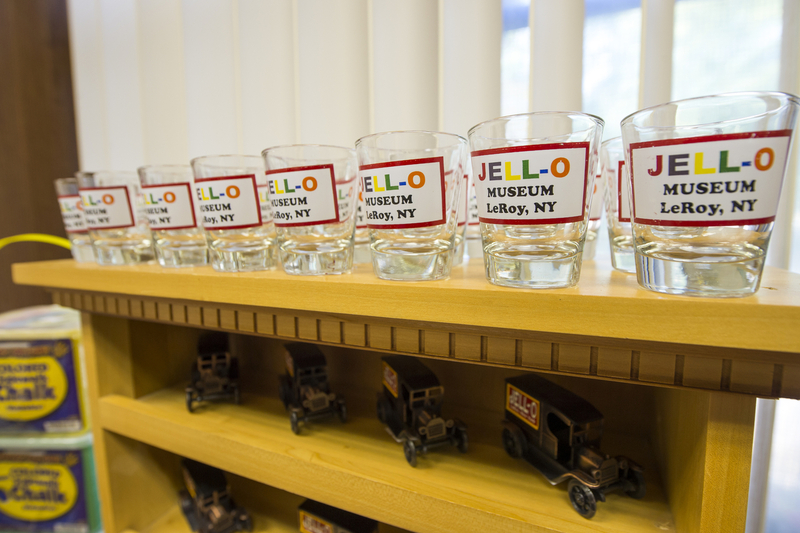 America`s most famous dessert, Jell-O, was developed in the late 1890s by a carpenter in LeRoy. 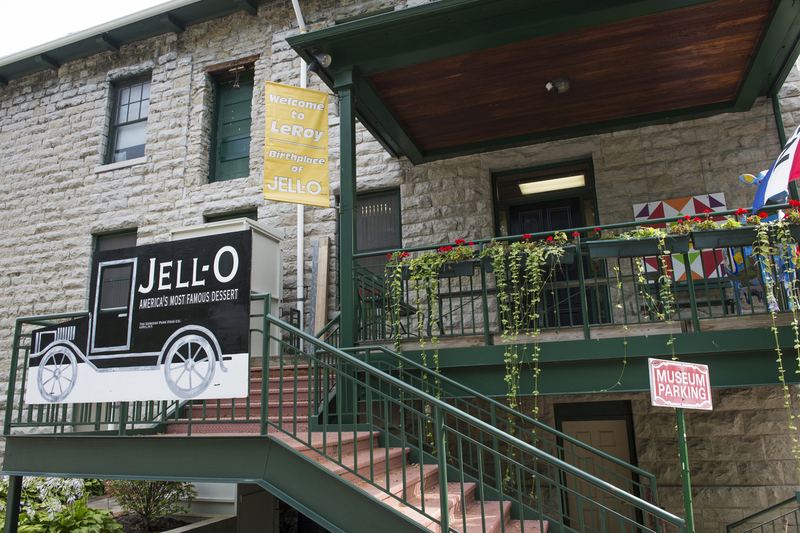 The Jell-O Museum, just behind the historic mansion, explores the history of this innovative brand and its advertising. 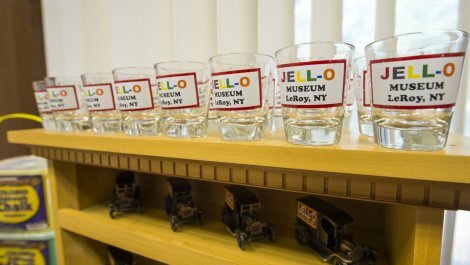 Displays feature 100 years of transportation vehicles, from an ox cart to a 1908 Cadillac, and the story of Ingham University - a pioneer in women`s education. 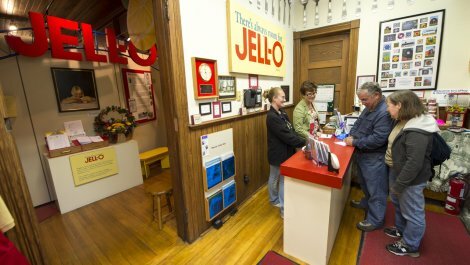 Driving tours explore the local connection to the Underground Railroad and the New LeRoy Bicentennial barn quilt trail. 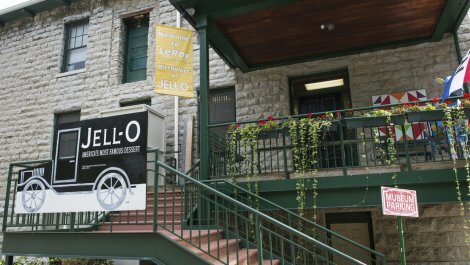 Sites Dates Hours: April 1 through December 31: Mondays through Saturdays - 10 am to 4 pm; Sundays - 1 pm to 4 pm. January 1 through March 31: weekdays - 10 am to 4 pm.